Do you want to try a new variety of dips for your chips and crackers? Are you tired of the usual stuff you see at stores? If so, then you need to try the shoepeg corn dip. It’s a delicious dip made of cheese and other spices. There are two ways you can use to make this corn dip: using the oven and chilling overnight. No matter what you choose, both offer a very cheesy, creamy, and spicy treat. If you’re interested to know how easy they are to make, check the items that you’ll need and the instructions below. Shoepeg corn is a plant variety of white sweet corn. It’s known for its mild and sweet flavors. 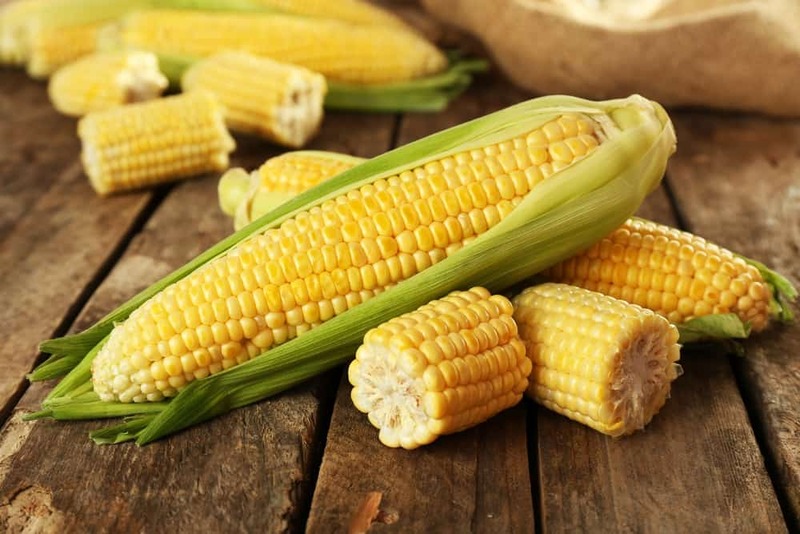 The corn is noted by its tiny, narrow kernels which look similar to the wooden pegs wielded to secure the shoe laces. This can be very difficult to find in grocery stores so for convenience, you can use its canned variety. If possible, look for all-natural ingredients. For the two recipes, one 11-ounce can of white shoepeg corn is enough. Cream cheese is a nice base for a dip. It’s a soft fresh cheese with a mild flavor. This cheese is best consumed fresh, so look at the shelf life of the package and purchase the furthest out. For this recipe, you’ll need one 8-ounce package of cream cheese. 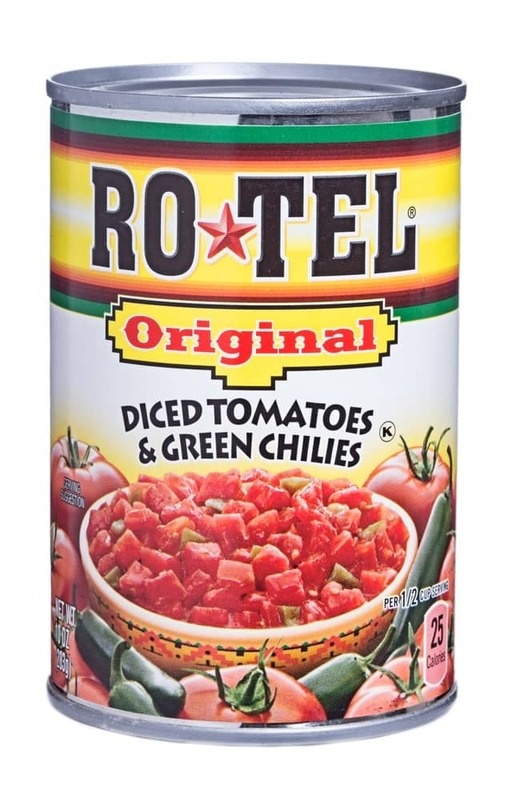 If you haven’t heard of Rotel tomatoes, it’s actually a brand of diced tomatoes in a can. Rotel offers several flavors like original, mild, and Mexican lime & cilantro. There's a Rotel that has a savory blend of secret spices and green chilies which I use. To add a spicy flavor to your corn dip, use about four tablespoons of diced jalapenos. The older and more white lines appear on the pepper, the hotter it is. Red jalapenos have a good balance of sweetness and hotness. If you’re in a pinch, you can buy a can of diced jalapenos. Alternatively, you can use two tablespoons of chili seasoning mix. Adding sour cream to a dip makes it taste great. 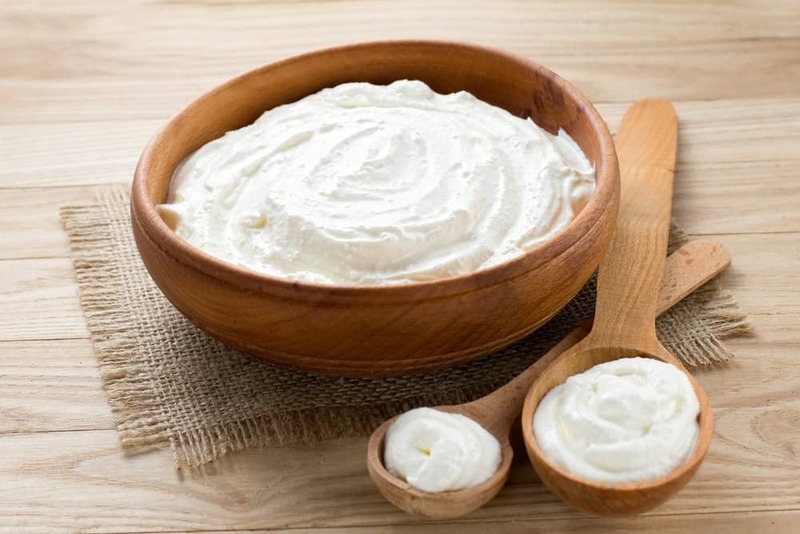 Traditionally, sour cream is made by allowing the fresh cream to sour naturally. Today, l﻿﻿actic a﻿﻿cid is added to thicken the cream and offer a mildly tart taste. For this recipe, you’ll need 1/2 cup of sour cream. 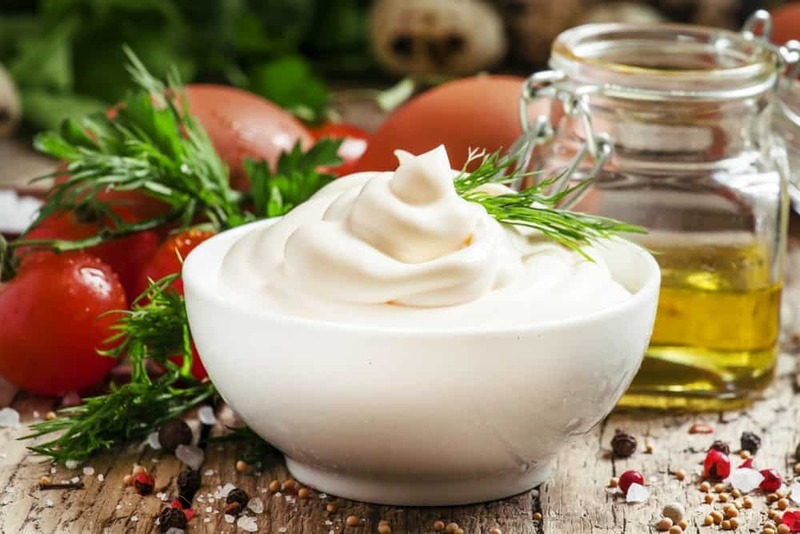 Mayonnaise is a favorite dressing by many because of its thick texture and creamy taste. Together with the sour cream, they make a great tasting base for your corn dip. You can choose any brand of mayonnaise, just make sure that it doesn’t go past the expiration date. For this recipe, you’ll need 1/4 cup of mayonnaise. 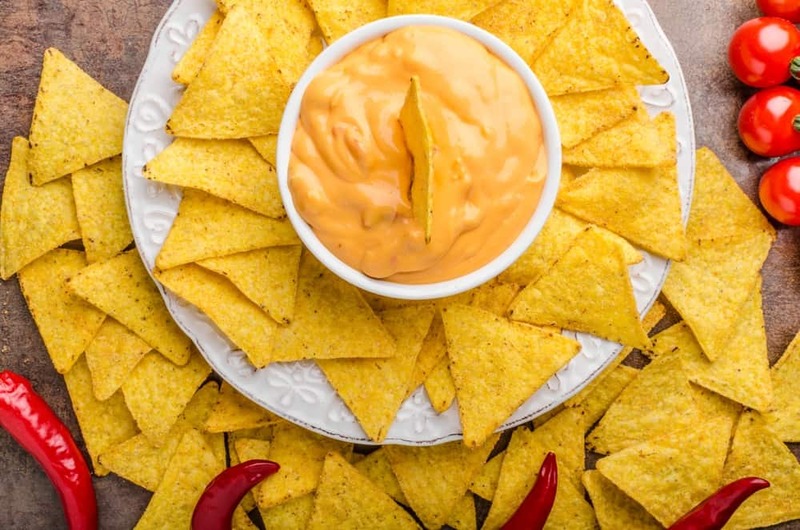 The secret why this dip is a great pair for chips lies on the cheese. For this recipe, you’ll need 1/2 cup cheddar cheese and 1/8 cup Parmesan cheese. These cheeses have a remarkably complex flavor, making them a great addition to your dip. The cheddar cheese will lend a creamy, sharp taste to your dip. Parmesan, on the other hand, will give that nutty and sharp and savory taste. You can buy the cheese on your favorite delis and supermarkets. To bring spice to your corn dip, you’ll need two tablespoons of chopped onion. 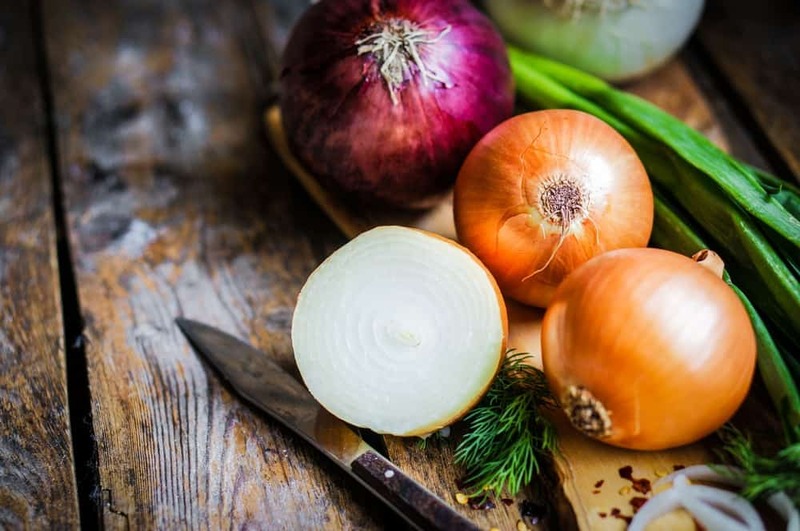 Only use firm dry onions with shiny skin because they indicate freshness. Red onions are your best choice because they’re flavorful when raw. Alternatively, you can 1/2 teaspoons of onion powder. 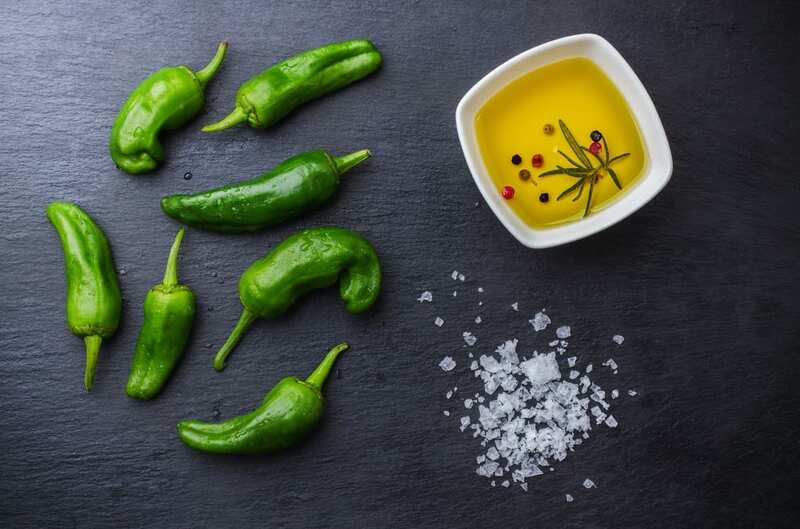 Green PepperGreen peppers have that mild sweet flavor that suits well for dips. You need about two tablespoons of chopped green pepper. Alternatively, you can use red peppers for a hotter flavor. To bring more flavor to your shoepeg corn dip, you may add a pinch of salt, black pepper, and cayenne pepper. The salt will balance the sharpness of the cheese and the tart flavor of sour cream. Black pepper and cayenne pepper will bring more spiciness to your dip. For Recipe 1, you need a microwave-safe bowl to prevent it from breaking due to extreme heat in the oven. For Recipe 2, you can use any bowl you have in your kitchen. If you’re using a plastic bowl, make sure that it’s BPA-free to ensure that harmful chemicals are leaching into your corn dip. You many need a can opener to open the can of shoepeg corn and other canned goods you’ll be using. You can use manual or electric, just make sure that it’s comfortable to hold and the blade is sharp. 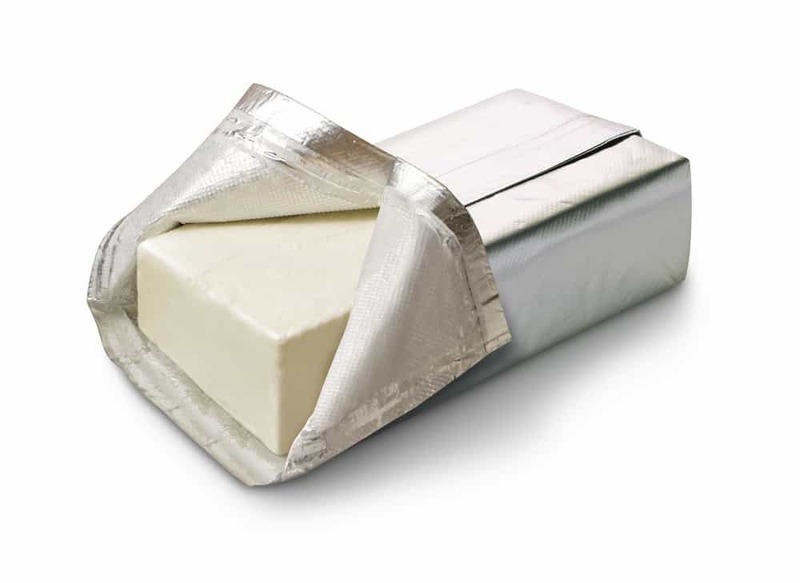 You’ll be needing a knife to chop the jalapenos and cube the cream cheese for recipe 1. The onion and green pepper need to be chopped for recipe 2. You can use any knife you have at home. There’s no need to buy a new cutting board because you can use anything you have at home. To prevent bacteria cross contamination, use the cutting board intended for vegetables or any ready-to-eat foods. Since what you’ll be needing is the white shoepeg corn only, you need to drain the liquid using a strainer. Make sure that your strainer is stable, comfortable to use, and durable so you won’t end up with messy corns in your kitchen. You can use the spoon to mix the ingredients. Occasional stirring is also needed when you’ll be heating the dip mixture. Use any spoon you have at home. To shred or grate the cheddar and Parmesan cheese for recipe 2, you need a good grater. The best grater for hard cheeses is a box grater. If your grater at home is not a box model, you can still use it though. Using your knife, cube the cream cheese on the cutting board. This will help melt the cheese easily with the other ingredients. Also, dice the jalapenos or scoop about four tablespoons of canned jalapenos. Open your cans of white shoepeg corn and Rotel tomatoes and drain the liquid using the strainer. In a microwave-safe bowl, place all the ingredients: white shoepeg corn, Rotel tomatoes, cubed cream cheese, and diced jalapenos. Blend well using a spoon. 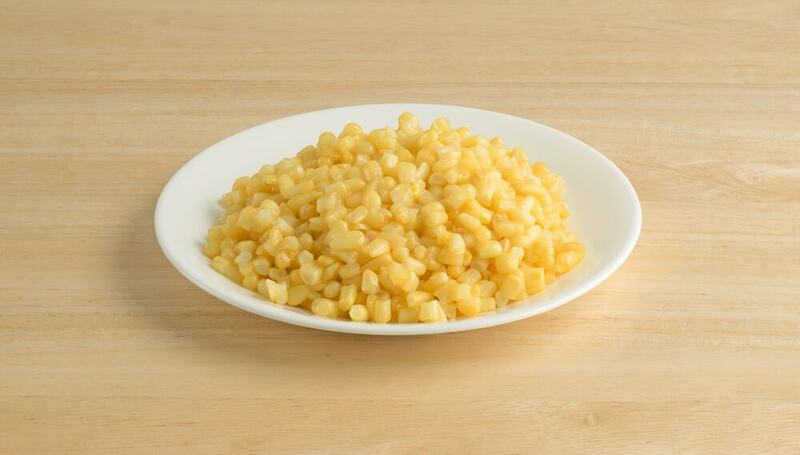 In the oven, cook the white shoepeg corn mixture at 325 degrees Fahrenheit for about 15 minutes. Alternatively, you can nuke the corn mixture in the microwave until melted. You may need to stir the mixture occasionally. If you have no oven or microwave, use a crock pot to cook the mixture. In a crockpot, add the cream cheese, then the corn and jalapenos. Cook over high heat until the cream cheese melts. After all ingredients are blended and melted together, turn down the heat to warm setting. Serve and enjoy with your favorite chips. Open your can of white shoepeg corn and drain the liquid using the strainer. Using your box grater, shred the cheddar cheese and the Parmesan cheese. With your knife and cutting board, dice the green pepper and onion. In a bowl, put the shoepeg corn, 1/4 cup mayonnaise, 1/2 cup sour cream, 1/2 cup cheddar cheese, 1/8 cup Parmesan, two tablespoons diced green pepper, and two tablespoons diced onion. Season with a pinch of salt, cayenne pepper, and black pepper to taste. Use a spoon to blend the ingredients well. 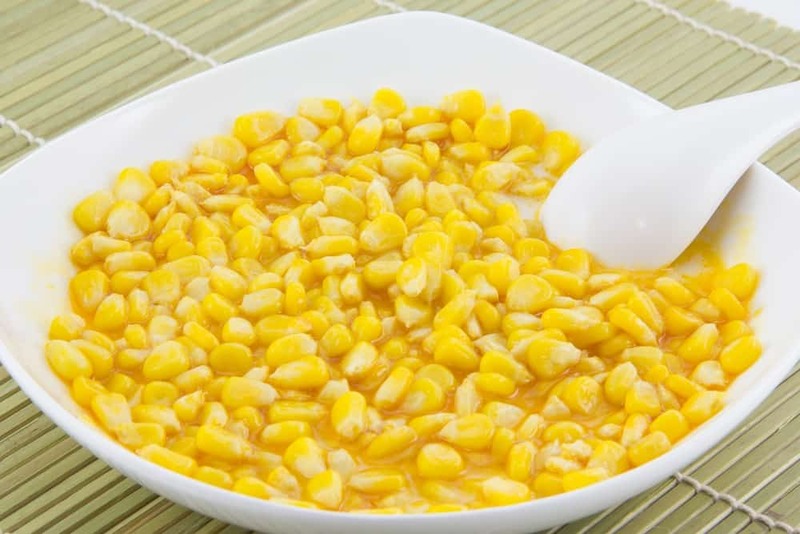 Chill the fresh shoepeg corn dip in the refrigerator at least two hours or overnight. Serve with your favorite chips. 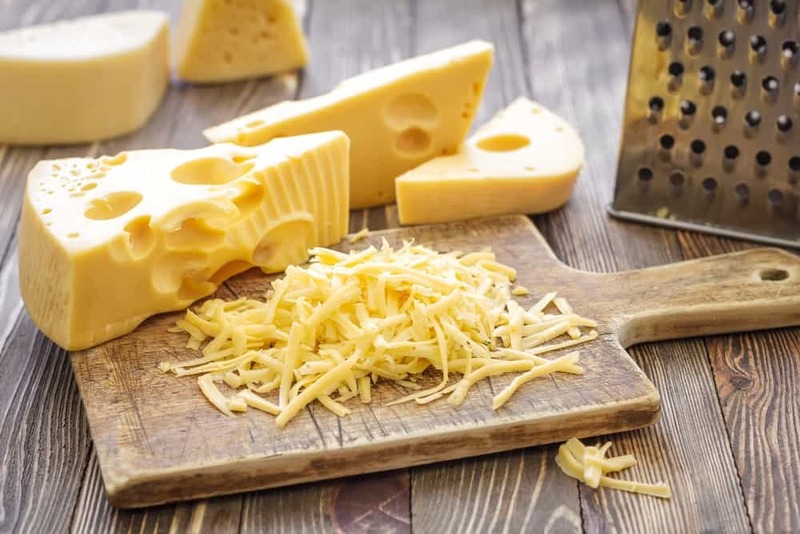 If you want to avoid those irritating clumps, Care2 suggests freezing the cheese for about half an hour before grating, You can also lightly mist the grater with a cooking spray to produce more even shreds. If you have no cooking spray, put some oil on a paper towel and dampen it into the grater. When dicing jalapenos or other chiles, T﻿﻿he Spru﻿﻿ce suggests you slice off the flesh to reduce contact with the seeds. As you already know, the seeds will give a burning sensation when you touch them. Hold the chile in a vertical position and slice the flesh off in downward strokes. You should be leaving the seeds behind. Now, cut the flesh in strips lengthwise then crosswise. 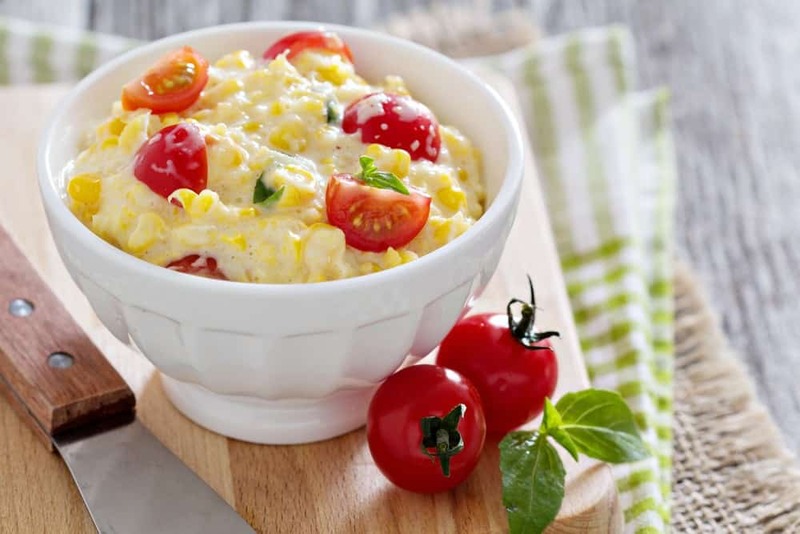 Do you think you can make these shoepeg corn dip easily using these recipes? Well, I’ve tried both recipes and all I can say is they’re easy to make and they’re delicious. While the cooked version (Recipe 1) is really creamy, the fresh variety (Recipe 2) is also very refreshing. If you have questions about or suggestions for the article, please let us know in the comments section. Feel free to share this article with your friends and family if you liked it!